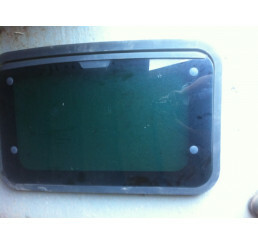 Discovery 1 300tdi /V8 Nearside Rear 3 door window in good used condition as shown in photo. Price d.. 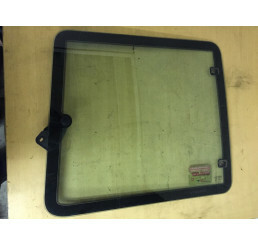 Discovery 1 300tdi/V8 Nearside Front Door glass. 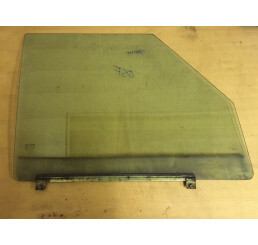 Held in stock but requires collection onl..
Discovery1 300tdi/V8 Nearside Rear door glass. 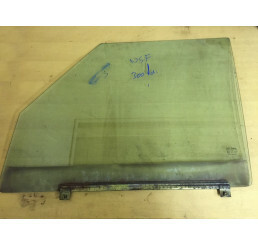 Held in stock but requires collection only ..
Discovery1 300tdi/V8 Offside Front Door glass. Held in stock but requires collection.. 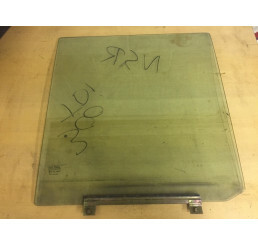 Discovery 1 300tdi/V8 Offside Rear door glass. 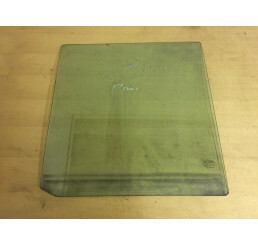 Held in stock but requires collection only,..